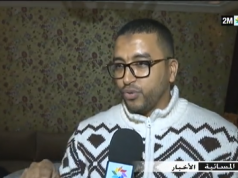 The government has been urging Moroccan citizens to take normal precautions to avoid getting H1N1. “The WHO and the Ministry of Health are monitoring the situation very closely and recommended the usual preventive measures,”Maghreb Arab Press (MAP) wrote. 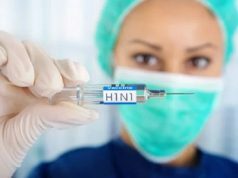 The ministry and the WHO said that the H1N1 strain is the “predominant circulating virus this season in Morocco and worldwide.” The virus has existed every year since 2010. 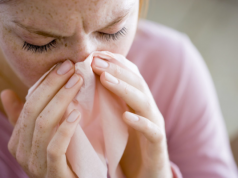 “Every year, influenza epidemics can affect all age groups but most cases heal quickly without the need for medical treatment,” the statement said. 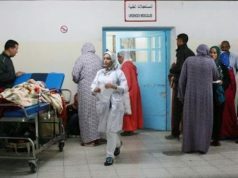 Just as Minister of Health Anas Doukkali has explained in the two last weeks, the statement reminded Moroccans that some groups are more vulnerable to complications than others, like pregnant women, children from 6 months to 5 years old, the elderly, and people suffering from chronic diseases. The statement also advised vulnerable people to get vaccinated every year. 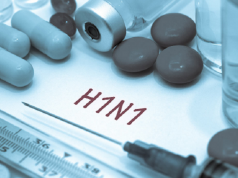 H1N1 has so far killed 16 people in Morocco this season. 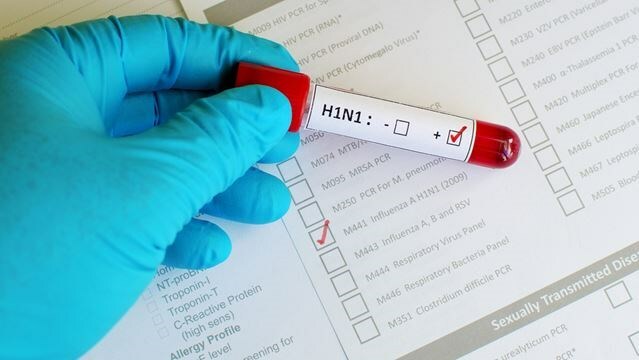 Last week, the ministry said that an analysis of 684 samples of people with influenza or severe acute respiratory infections showed the virus in 160 samples. The people who died all had at least one factor of vulnerability, including pregnancy, chronic disease, and age.